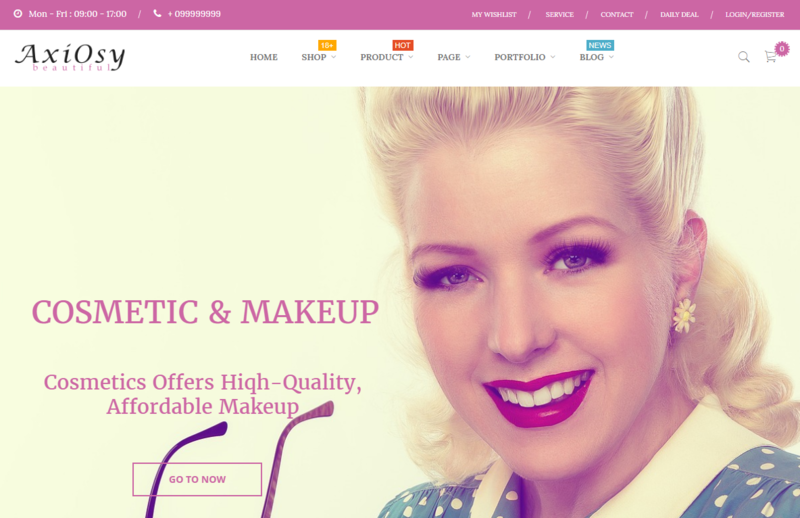 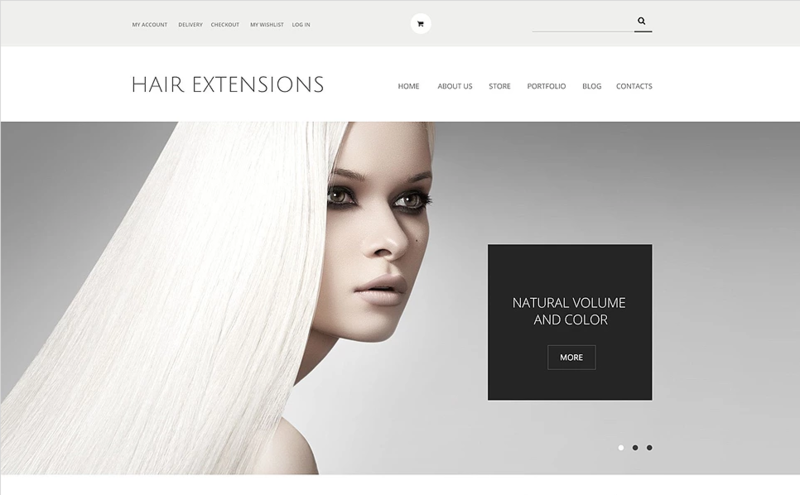 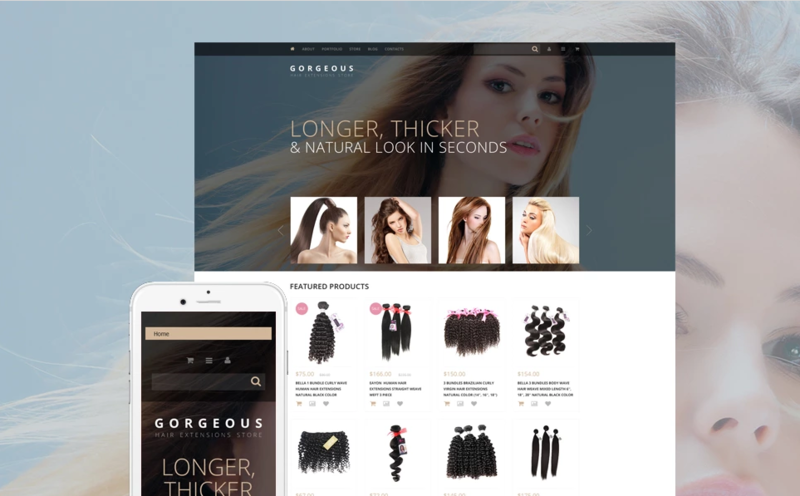 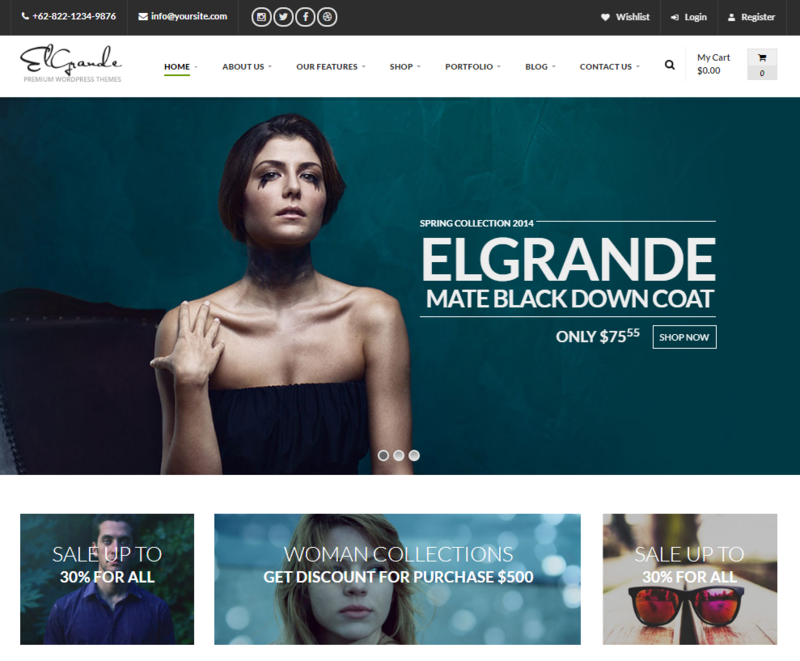 Are you looking for WooCommerce WprdPress themes to get your beauty store up and running? 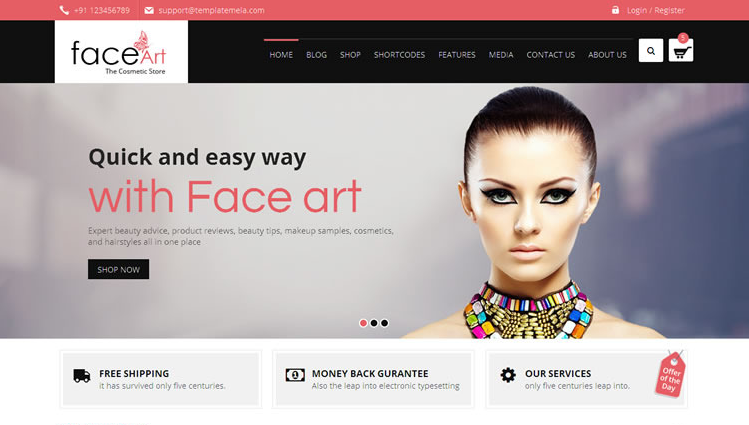 If you are, then these WooCommerce WordPress themes for beauty store will be an optimal solution for you. 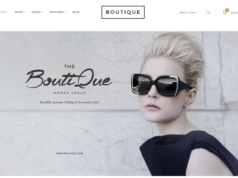 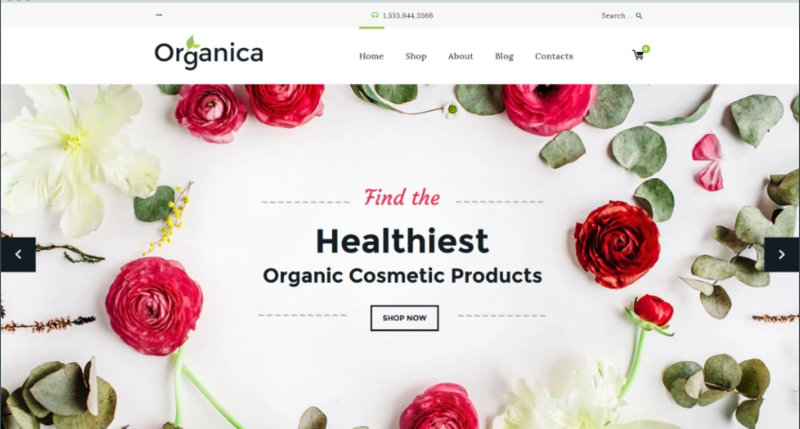 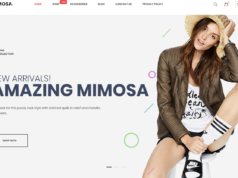 Below is a comprehensive list of best looking 20+ WooCommerce beauty store themes that are easy to optimize and customize as per your need. 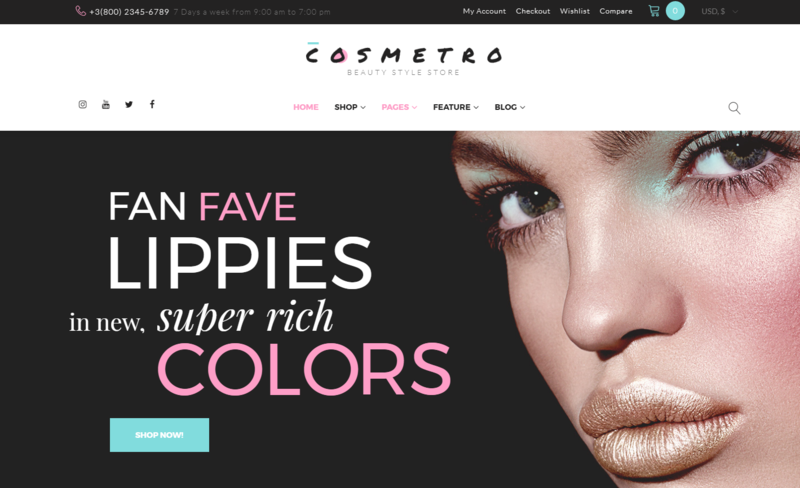 These WordPress beauty themes are an apt solution for store owners looking to revamp their WooCommerce Beauty as well as people looking to get their beauty & cosmetics business online. 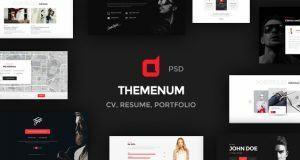 These themes come with Megamenu, Unique catalog page, Unique product page, Category badges, Image Slider, Carousel product listing, Sticky header, and Configurable swatches and many other features. 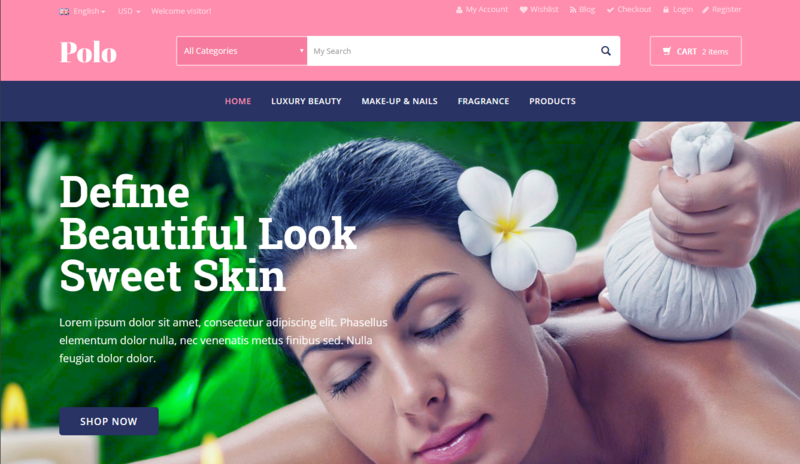 The beauty store WooCommerce themes included in our list boasts advanced & useful features that are useful to create an online beauty store. 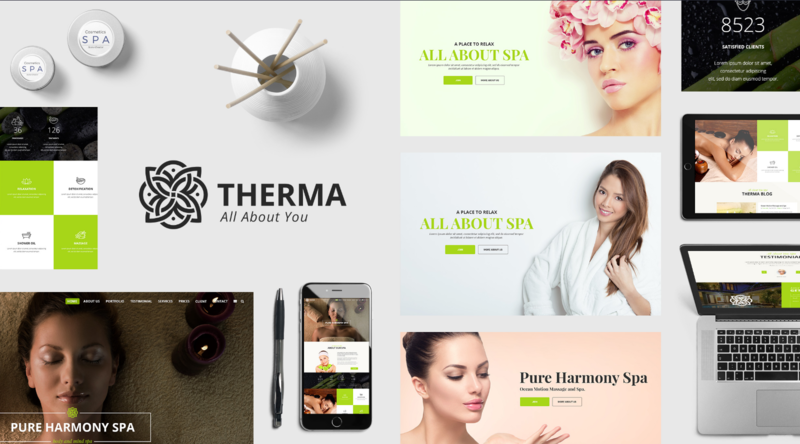 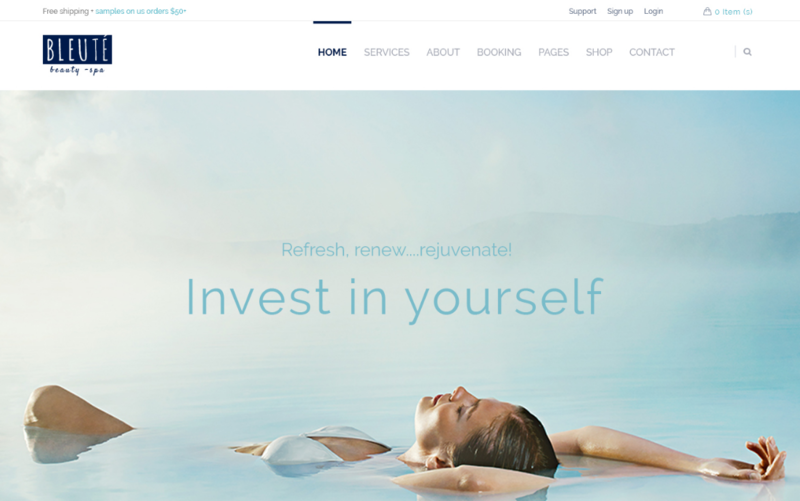 The large banner images, high-resolution product images, an array of font and color options, and the minimalist design helps you enhance the overall user experience. 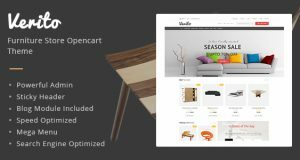 Features like multiple layouts, easy search options, quick view widget, smart cart, etc, just makes the browsing experience a lot better. 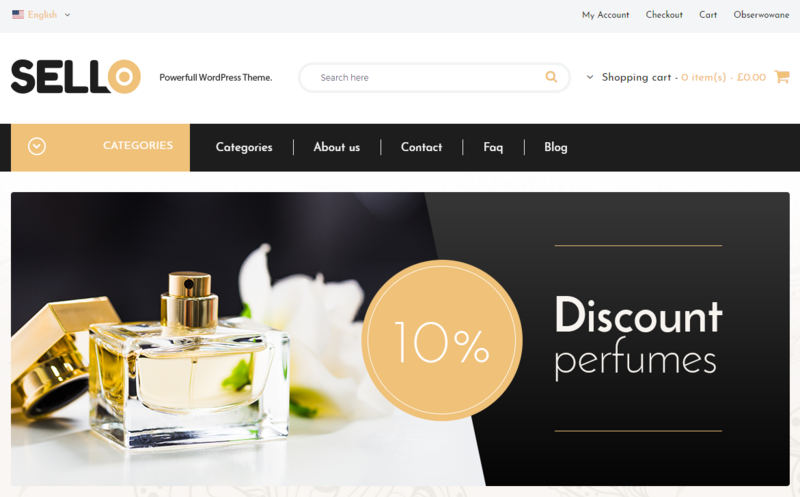 The buyer can sort out the products with the help of multiple filters in these beauty WooCommerce themes. 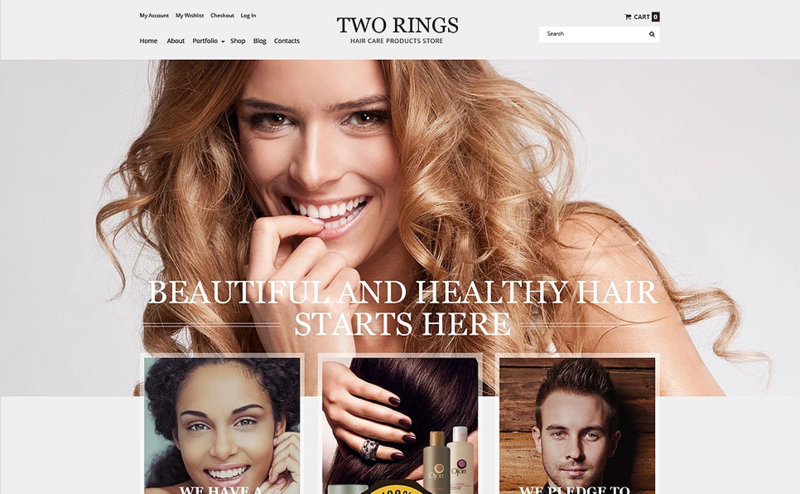 The product images in these Beauty Store WordPress themes are usually large, so you can post lots of them to show the products from all sides. 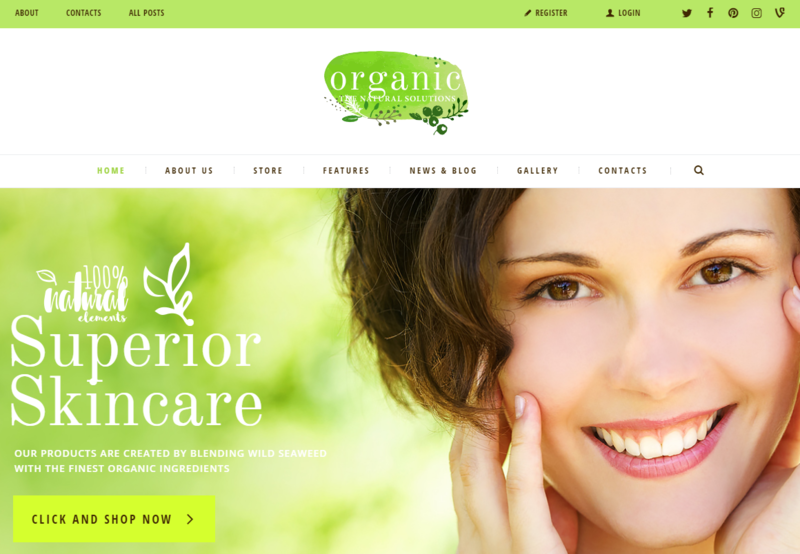 Besides, products are supplied with stickers, star ratings, prices, color palettes and call-to-action buttons. 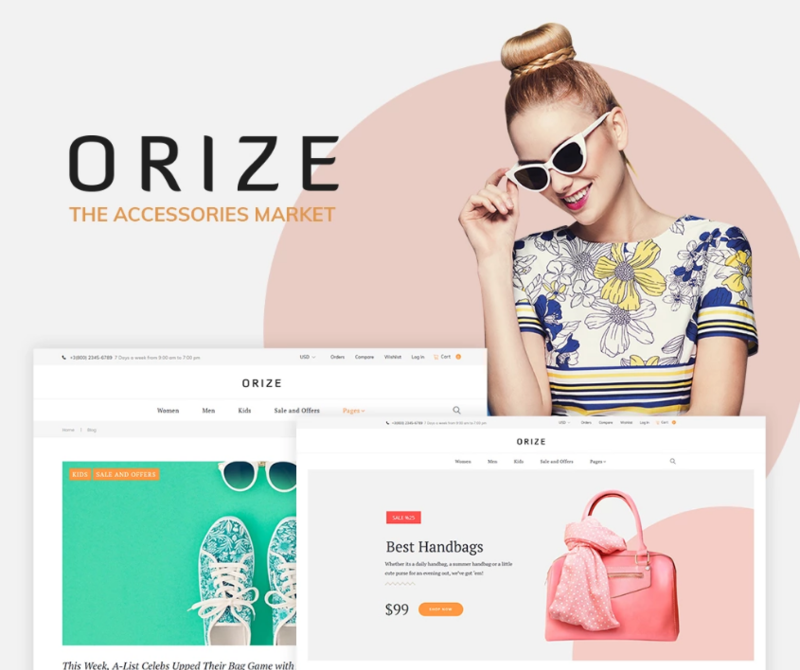 As we mentioned earlier, these themes can be easily customized with unlimited colors and style options available so you can actually create your dream store by using all the permutations and combinations. 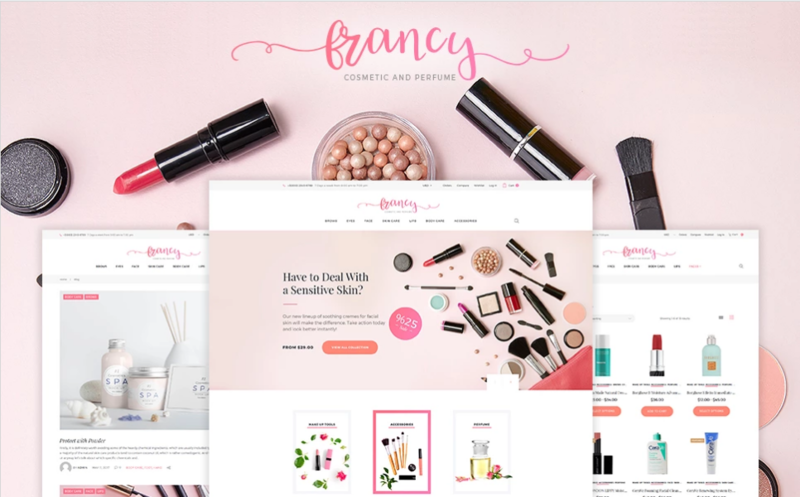 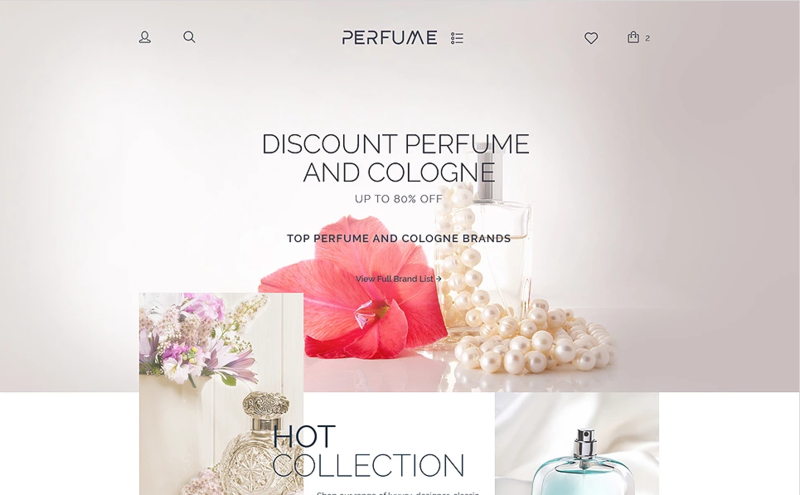 The WooCommerce beauty store themes in our list boasts a set of advanced features that enhances the onsite user experience and allows to present store products the most advantageous way. 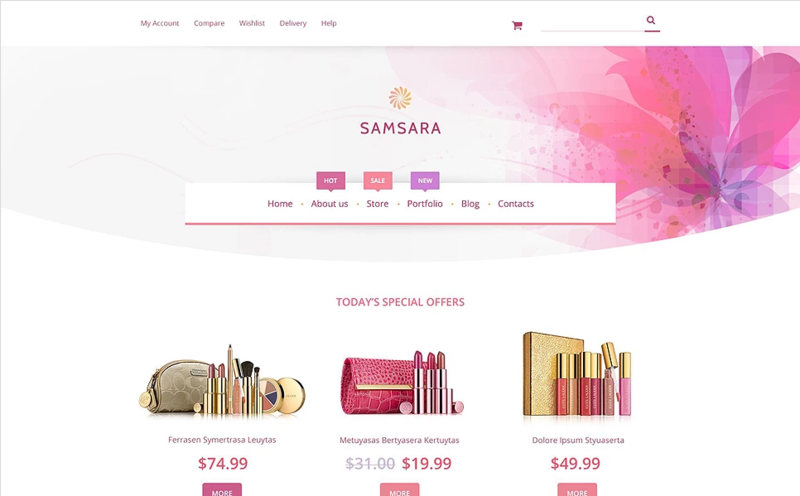 These WooCommerce beauty themes are responsive and retina ready which ensures that they will look equally good on all devices regardless of the screen size. 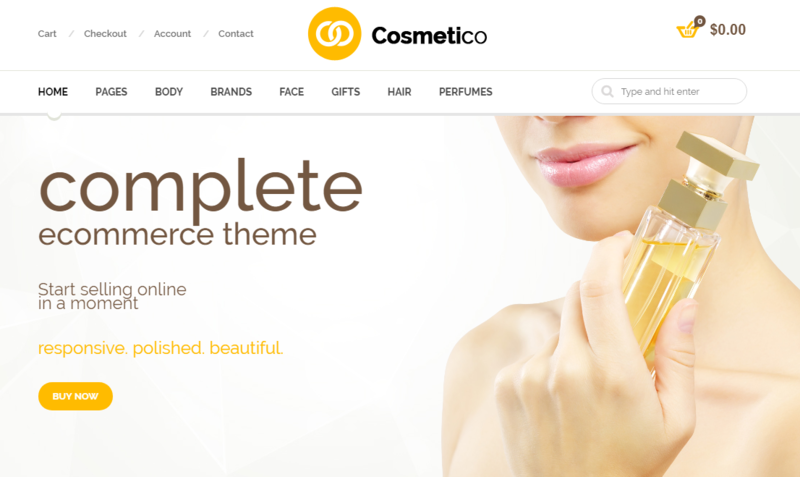 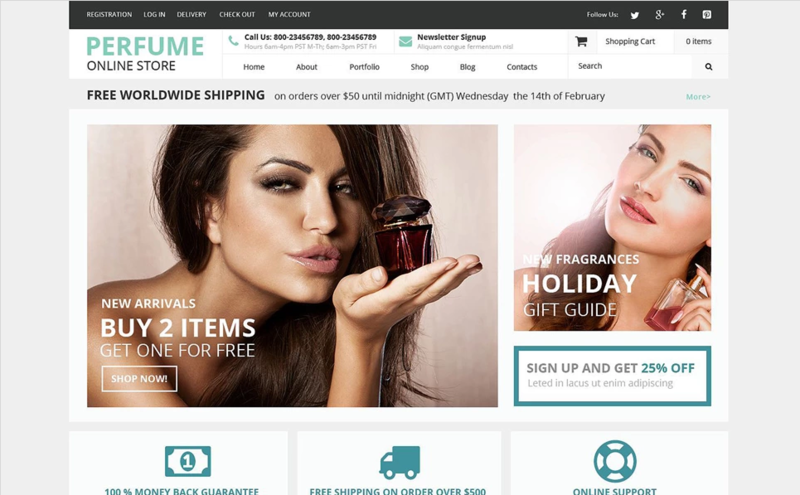 So, here’s a collection of the best responsive WooCommerce Beauty store Themes & Templates for 2017 that can help you selling cosmetics and beauty products online with ease.